What if you could know whether or not your future child carries the risk of being affected by a genetic disorder? Now, with genetic carrier testing, you can. Did you know that almost all of us could be carriers for at least one genetic condition? Apart from traits like eye colour, double-jointedness, and a propensity to burn rather than tan, your child could also inherit a genetic condition from you. In fact, if you and your spouse are both carriers of the same genetic disorder, your child has a one-in-four chance of developing the genetic condition. These include disorders such as Alpha Thalassemia, Cystic Fibrosis, Spinal Muscular Atrophy, Fragile X Syndrome, and Tay-Sachs Disease. Sounds scary? There’s no need to panic. These days, you can opt for genetic carrier screening to find out if you carry any genes for genetic conditions. A carrier screening test checks if you carry a gene for certain genetic disorders. If anyone in your family history has had a genetic disease, you may be at a higher risk. Carrier screening can test for up to hundreds of genetic conditions, including conditions like Cystic Fibrosis, Fragile X, Duchenne Muscular Dystrophy, and Alpha Thalassemia. 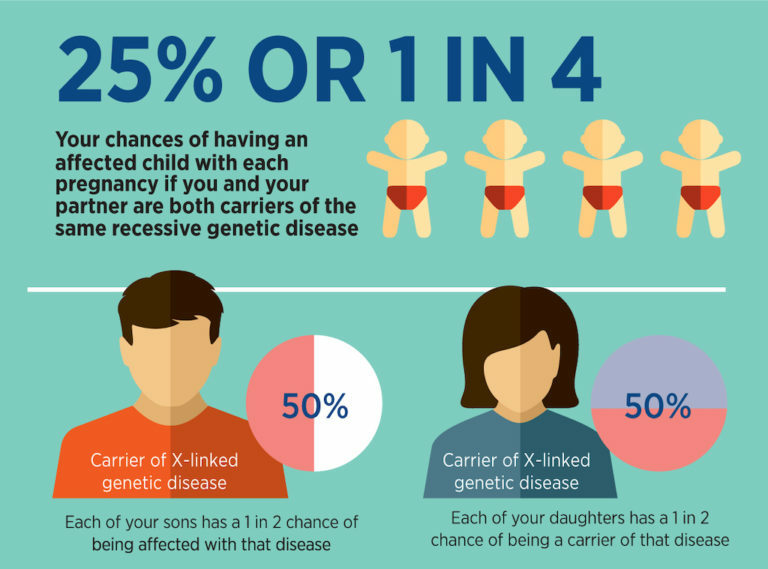 If you are planning to start a family, carrier screening can let you know what your chances are of having a child with a genetic disorder. Who can have carrier screening? Anyone! You can opt for carrier screening before or during pregnancy. Some couples opt for carrier screening before starting fertility treatments. This helps them to make more informed reproductive decisions. Is it important to have carrier screening? It depends. Many of us carry one or more recessive genetic conditions. But because most carriers are usually healthy and show no symptoms, you may never know that you are a carrier until you have a child who is affected. Even if we do not have the disease, the gene may lie dormant in us and we could pass it on to our children. Oh dear! Surely this will not happen to every single one of us! Of course not. However if both parents are carriers of the same genetic disorder, their child will have a higher risk of inheriting gene — 25 per cent — and being affected by the disease. Furthermore, the symptoms may not appear until the child is older. This is far from ideal as it means that intervention and treatment will be delayed until then. Furthermore, parents who are in the dark about their carrier status may go on to have more children who risk inheriting the same genetic condition. All right, I’m convinced. How does genetic carrier screening work? All it takes is a small blood sample from you. The results are out in about three weeks. What should I do if my screening results are positive? Does it mean I cannot have a baby? 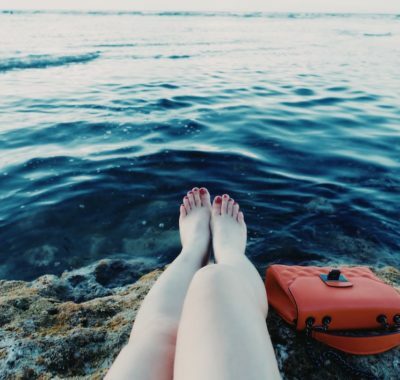 Where can I learn more about carrier screening? In Singapore, Thomson Fertility Centre offers carrier screening and supports you from the start of your journey. In addition, the one-stop centre also has a donor programme and pre-implantation genetic diagnosis to complement fertility treatments. If you do decide to go for carrier screening, consult your doctor to find out which test to go for, and what your post-screening options are. All the best! 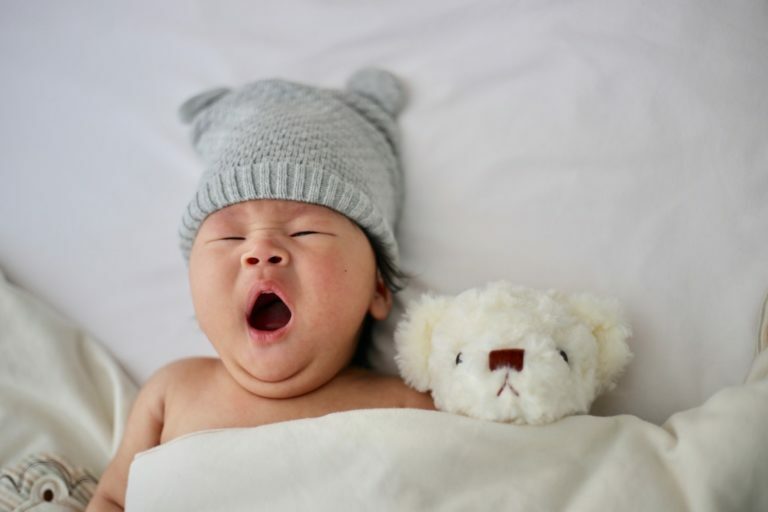 This post was brought to you by Thomson Fertility Centre, which helps make baby dreams come true in Singapore.